Ever wish you could wash and dry two loads of laundry at the same time without going to a laundromat? Doing laundry is now smarter than ever. 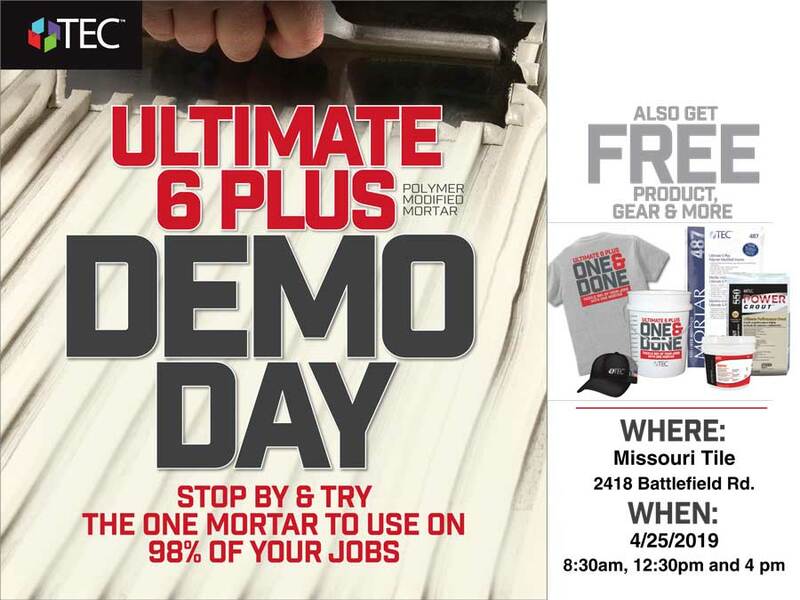 Come see the Samsung Flex Washer/Dryer pair at the Metro Appliances & More booth during the HBA Home Remodeling Show. With two individually controlled washers in the same unit, you can run two types of washes with different settings at the same time. You can also wash a full load in less than 30 minutes and remotely monitor remaining cycle time, receive alerts when the cycle is complete, and schedule cycles from anywhere using your smart phone device. 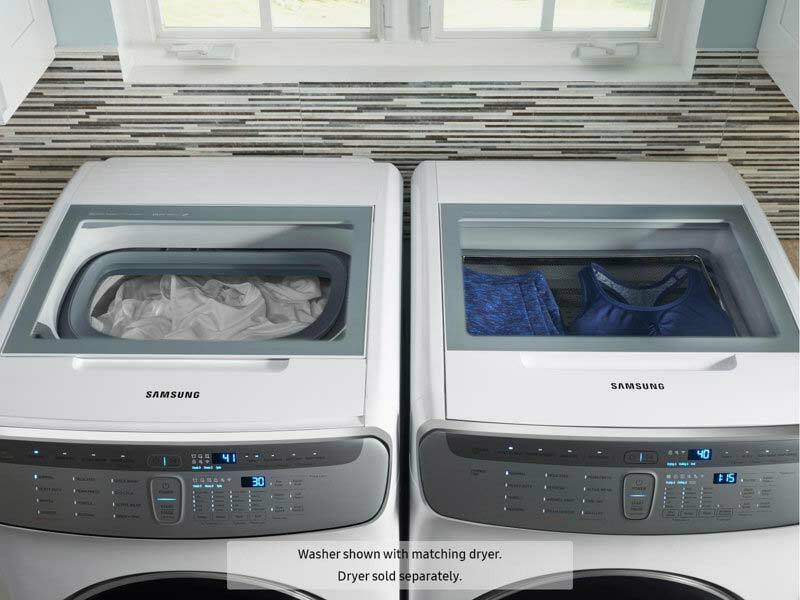 With the Samsung FlexDry™ system, you can use the delicate dryer on top to flat dry delicates, sweaters or accessories while running regular drying cycles.